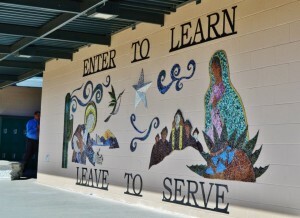 SGS provides Youth Education Programs for a variety of Tucson schools. Through glass making, our local high school, elementary, and middle school students learn the importance of communication, coordination, and teamwork. 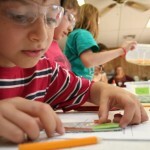 Glass making allows students to gain aesthetic vision and learn how to interact with peers confidently and comfortably. SGS is in its 13th year of Youth Programming. Funding for these programs has been provided by: Arizona Commission on the Arts, Art Alliance for Contemporary Glass, National Endowment for the Arts, The Kitay Family Foundation, Tucson Pima Arts Council, and generous individual donors and families. Public Art Installations: Sonoran Glass School emphasizes the creation of public art installations in many of our youth programs. The resulting installations provide both aesthetic and practical improvements to their locations as well as the creation of something that students and their communities can own in the long-term. Click on any project for pictures and the story behind the installations. Warm Shop: This studio offers the widest variety of projects for all age groups. In the Warm Shop, students learn fusing, mosaics, and stained glass. We teach students how to cut sheet glass and then create flat projects. All age groups can create fused glass projects (wind chimes, sun catchers, plates) as well as mosaic trivets or larger objects (if they are returning programs). 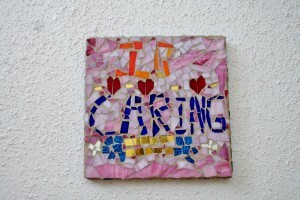 Ongoing high school groups can learn stained glass to create more time intensive art pieces. Hot Shop: In our Hot Shop, students learn furnace glassblowing. 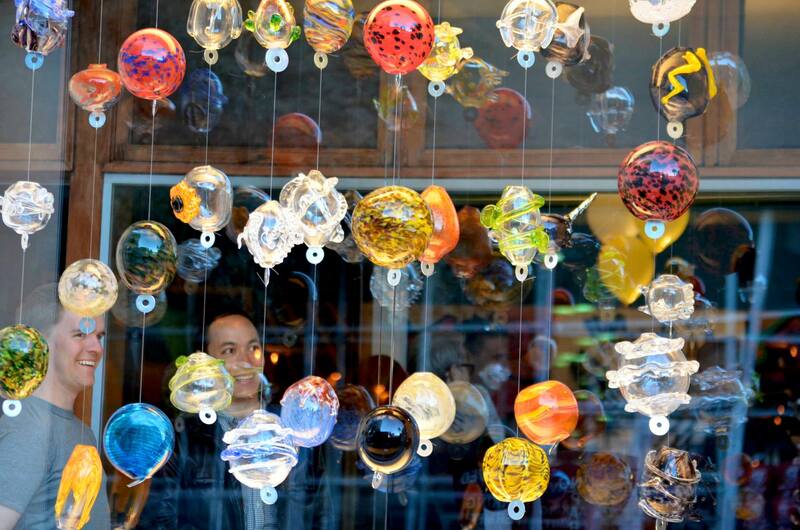 This type of glass making requires students to have a certain amount of strength and dexterity, so most projects are limited to high school students. Elementary and middle school students can create select projects like ornaments with the help of an instructor. Flame Shop: In the Flame Shop, students learn flameworking (torch working) and make beads, pendants, and marbles. This studio requires students to have a certain amount of strength and dexterity, so this studio is typically limited to ages 12 and up.